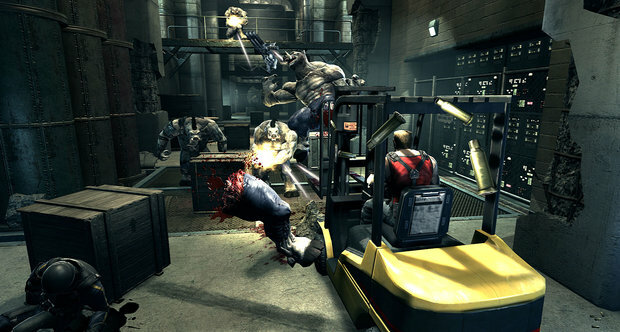 Home » Posts Tagged "duke nukem forever"
Duke Nukem: Forever Review. Should you hail to the king? Lets not beat a dead horse. We all know Duke Nukem Forever has been in development for a few hundred years. Its been the brunt of many, many internet jokes. The internet might even have run out of jokes for the Duke by now. Instead of continuing down this line, let’s look at Duke Nukem Forever as a game, shall we?